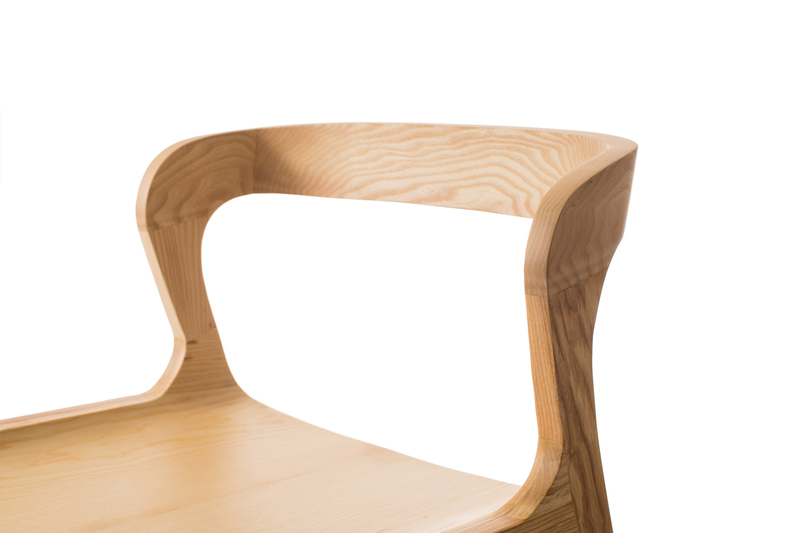 Rubi is an exquisite chair. 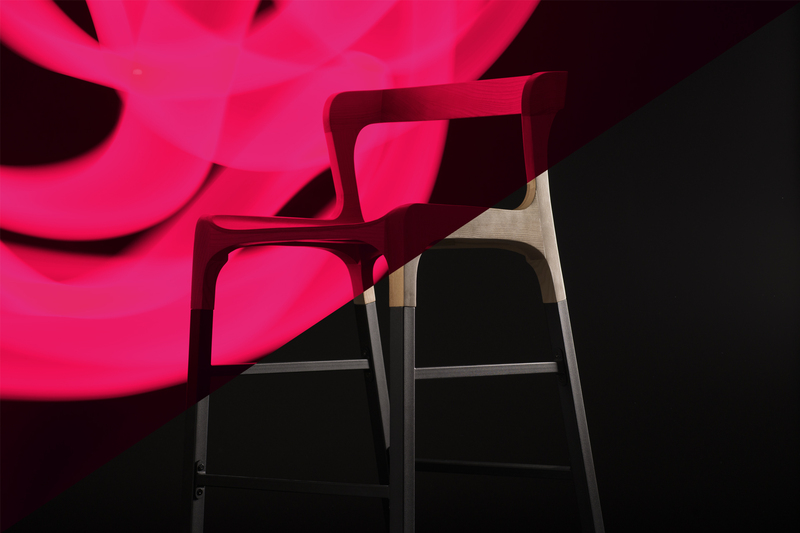 With an elegant profile, Rubi makes a difference. 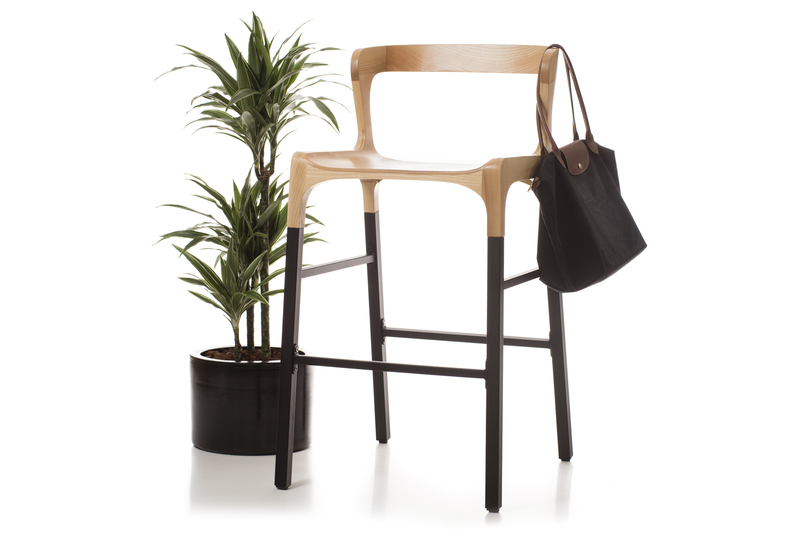 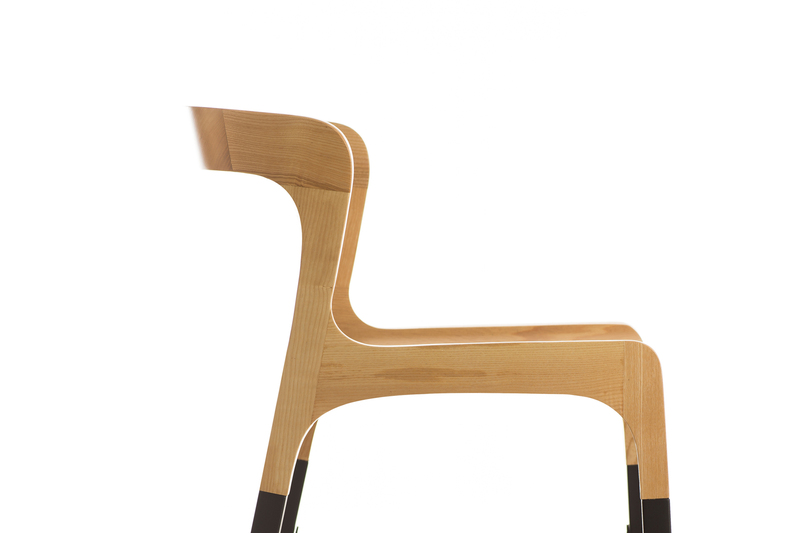 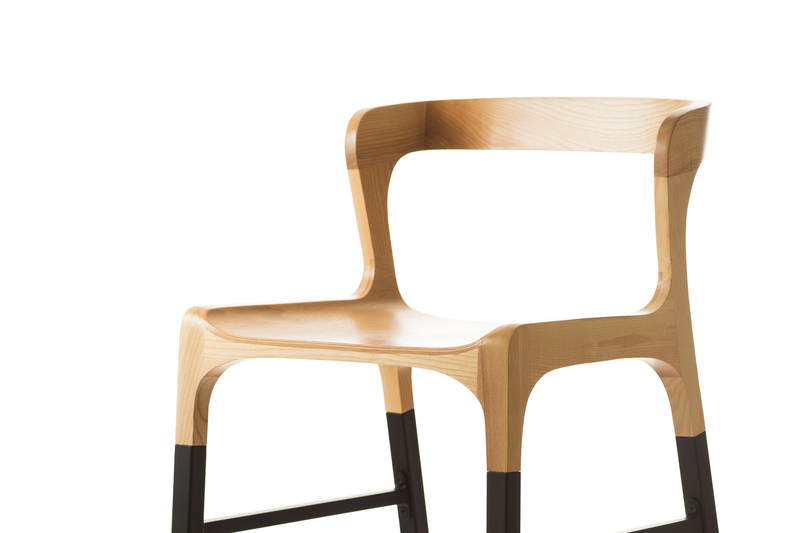 A chair that prides itself on its materials and proportions. 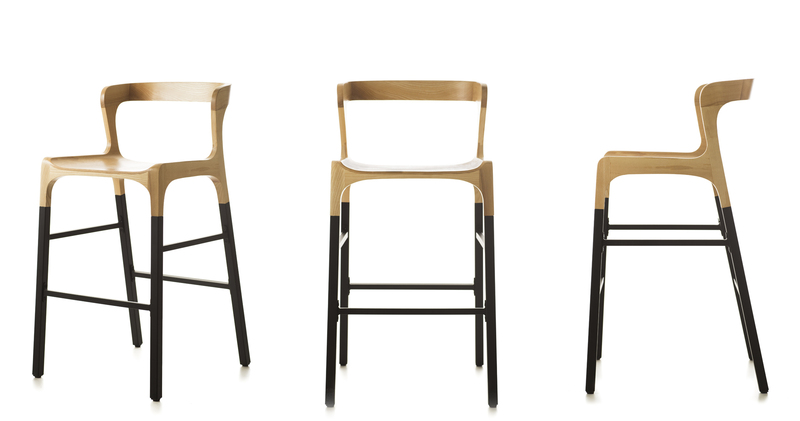 With metal legs, we provide more durability to the chair and an adequate solution for dining areas.